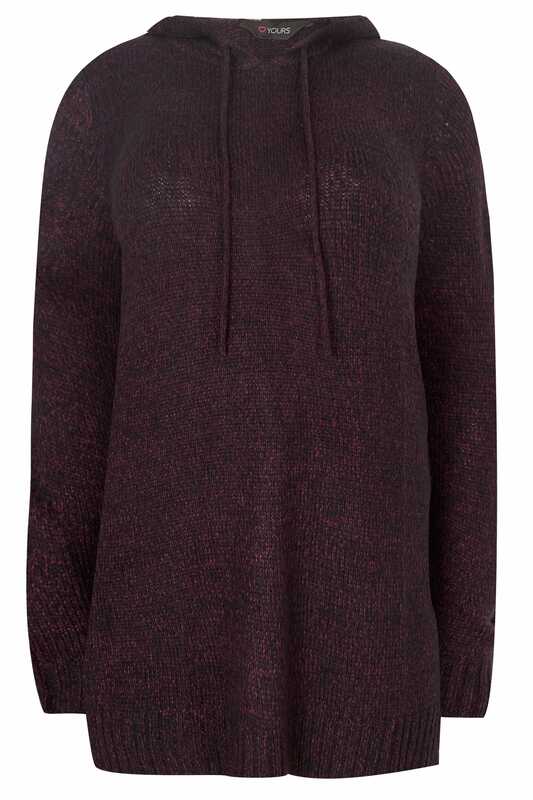 Stay cosy and comfortable this season with this chunky knit hoodie. 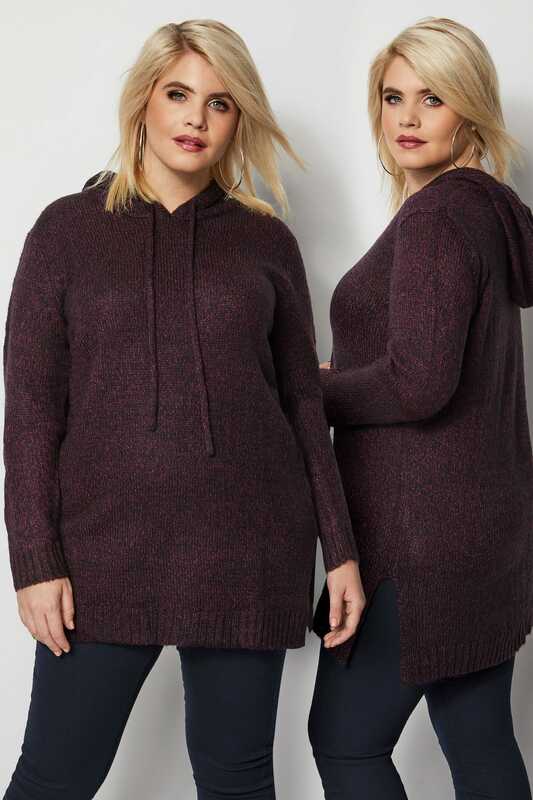 Longline in style to give you plenty of coverage, the super soft knitted fabric will ensure you keep snug all day long. 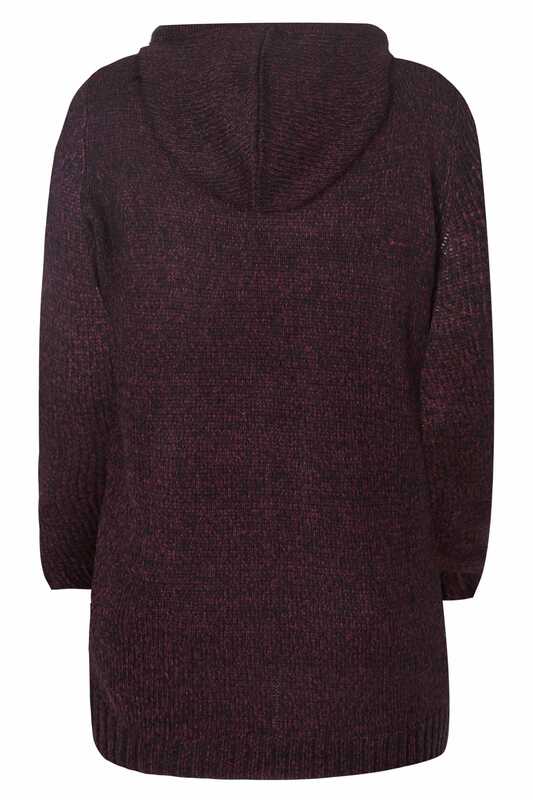 Layer over a pair of leggings and a jersey tee for an ultra-comfort daytime look. We love how easy it is to style.